This program supports the youth of Lewiston - Auburn Mon-Friday from 2-6pm. 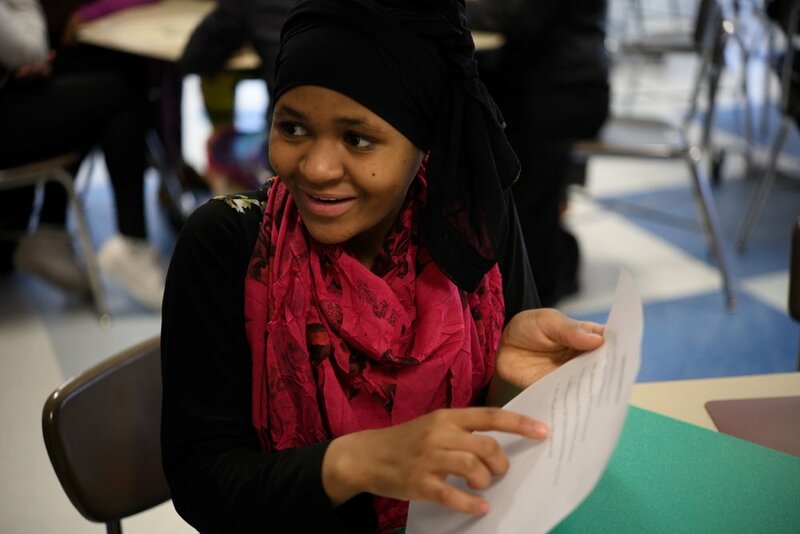 Our programs are rooted in academics, the arts, and athletics; providing homwework help, enrichment activities, college access, exploration and discovery, leadership opportunities, career exploration, and mentoring support for our youth. The Middle school program is for any youth in 6-8th grade. Tree Street Youth's Strive and StreetLeader programs offer 15 + teens a first job experience as mentors and peer support for younger youth. 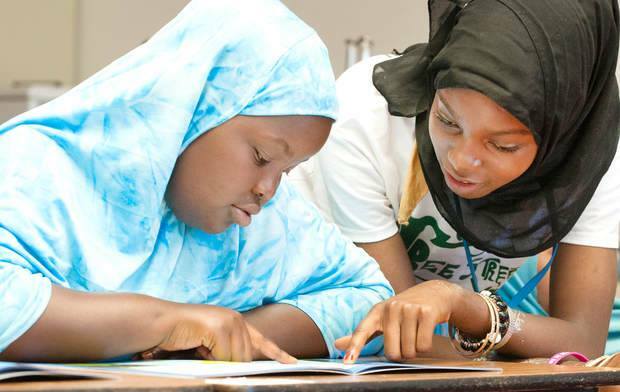 Our programming specific to our middle school age youth focuses on future planning and activities to assist our youth in developing themselves and thinking about their futures. This includes weekly boys and girls aspirations activities that focus on team work, collaboration, hands on education, and cooking. Opportunities are also available for homework help as well as access to a library that includes works focused on contemporary social, cultural, and worldly issues. Please note that program participants are limited to those residents of Lewiston Housing Authority. Please contact our Hillview Family Site for further information. Outright Lewiston/Auburn creates safe and affirming environments for youth ages 14-21 who are lesbian, gay, bisexual, transgender, and/or questioning. We host a weekly drop-in, a support group for transgender/gender non-conforming and gender creative youth and their parents, a summer activities program, a annual one day educational summit called the Maine Youth Summit, and a Youth Advisory Board. In addition to community-based programs, there are also programs offered at many Lewiston schools. FIND a SCHOOL BASED AFTER-SCHOOL or SUMMER program that is right for your child!